Good news, Sesame owners! 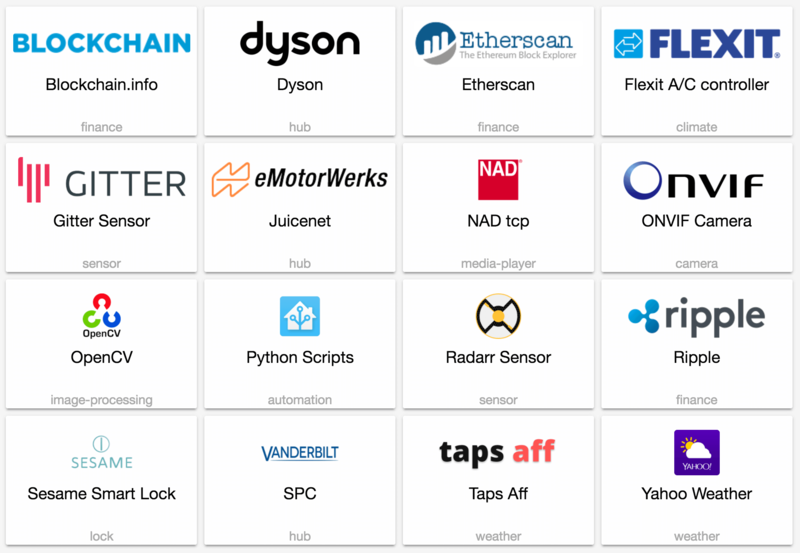 The open-source home automation platform Home Assistant has released a new version with full support for Sesame (when the cloud API is enabled). Use Python to script Hass and enjoy a ton of new integrations. We now passed the 700 integrations!